De León had an opportune meeting with Governor John Hickenlooper of Colorado, sitting next to him on a flight back from the Democratic National Convention in Philadelphia. The men discussed the effect of a pot legalization measure which was approved by Colorado in 2012. 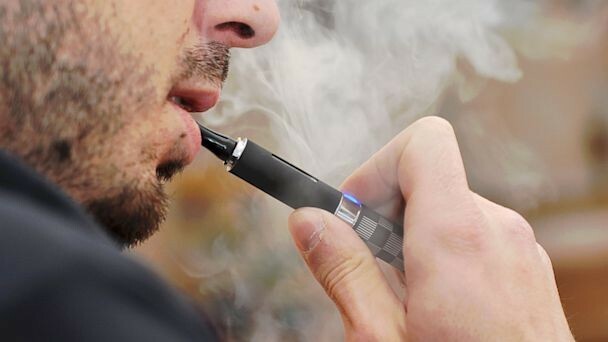 De León told reporters, “We had a very comprehensive conversation.” The Senate leader worries that the marijuana of today is far more potent than in the past and that the sale of pot edibles in the form of candies and gummy bears attracts minors. “These are real-life consequences.” he said. Senate President Kevin de León is right that marijuana edibles — now circulating in California — are designed to attract children. Candies and edibles that appeal to children are already sold in California. 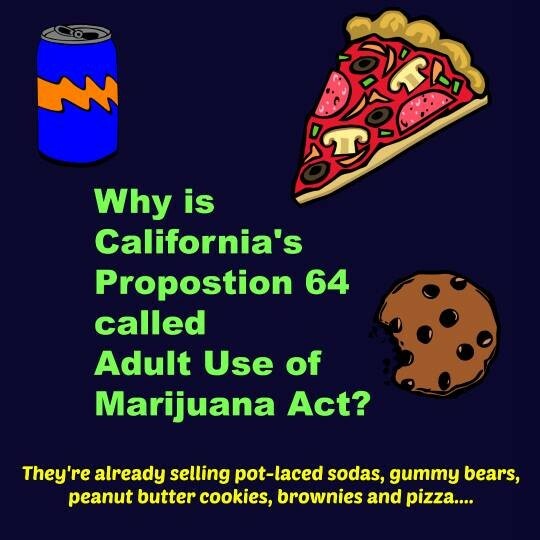 Jason Kinney, a spokesman for the Proposition 64 campaign, says that edibles “designed to be appealing to children or easily confused with commercially sold candy,” will be banned. Kinney knows that it’s impossible to regulate this addiction industry hyped for its money making potential. Another message of the Adult Use of Marijuana Act (AUMA, also called Proposition 64) is based on false innuendo. 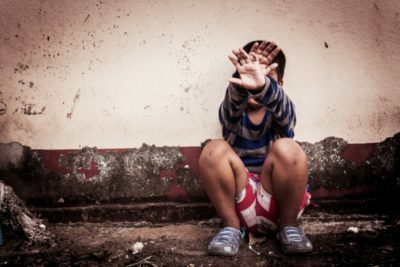 “The current system of prohibition has spectacularly failed to protect children, since drug dealers don’t card,” cites Kinney, using a common cliché. Marijuana lobbyists told the same presumptuous lie in Colorado and Washington back in 2012, when they tricked voters into legalization. 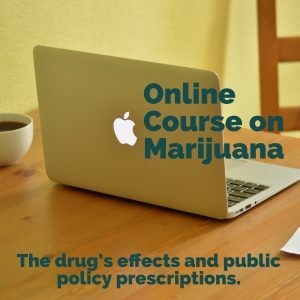 The current system is not prohibition, since 17- year-olds can get medical marijuana cards for dubious conditions, and children get it from their parents. Plus, in California, kids find pot is easier to hide from parents/schools than alcohol. In California, marijuana possession calls for a $100 fine, less than most parking or traffic tickets. Why would police ever bother? To find a place with strict marijuana laws, one must look outside of the United States. (The United States has more than 50% of the worlds drug users.) Most states have decriminalized marijuana in practice. Police arrest for pot possession only when other crimes have been committed or are suspected. When Colorado legalized adult marijuana use in 2013, children began using pot at younger ages. For example, instead of marijuana use starting in middle school, it began to show up with 4th graders. Black markets thrive in Colorado, Washington and Oregon, as more people want to get into the business. Can de Leon’s Wisdom on this Issue Spread? Sen. de León listened to Governor Hickenlooper who has been trying to make pot legalization work in Colorado. Hickenlooper did not support legalization in 2012. In 2014, during a debate with his Republican opponent for governor, he called Colorado’s marijuana legalization “reckless.” Marijuana taxes contribute to less than 1% of Colorado’s state budget, while thousands of dollars are spent on the consequences of legalization. 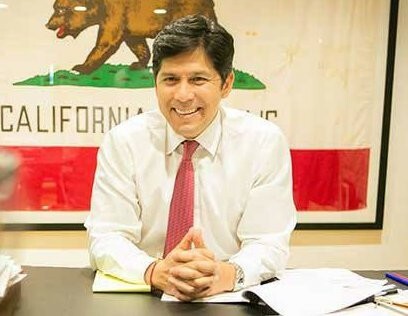 Kevin de León represents the Los Angeles area. He has been in the California Senate since 2010 and quickly rose to leadership. Two years ago the Senate elected him Senate president pro tempore. He became the first Latino to hold that position in 130 years. De León is a member of the young guard of the Democratic Party which generally supports marijuana legalization. Governor Jerry Brown and Senator Dianne Feinstein do not favor it. Lieutenant Governor Gavin Newsom formed a committee to write the AUMA initiative. However, he admits that his wife is very afraid of the message it sends to the children. If you are impressed that Senate President is cautious about marijuana legalization please fan his facebook page @KevinDeLeonKDL and tell him so!